This entire scandal involving Jordyn Woods, Khloe Kardashian and Tristan Thompson has affected much more than just Khloe's relationship. Jordyn was living with Kylie Jenner, collaborating with her on several makeup palettes and generally being a huge part of her life. With the news that she drunkenly made out with Khloe's boyfriend now public knowledge, it appears as though the entire family has reached a decision on what to do with Jordyn. 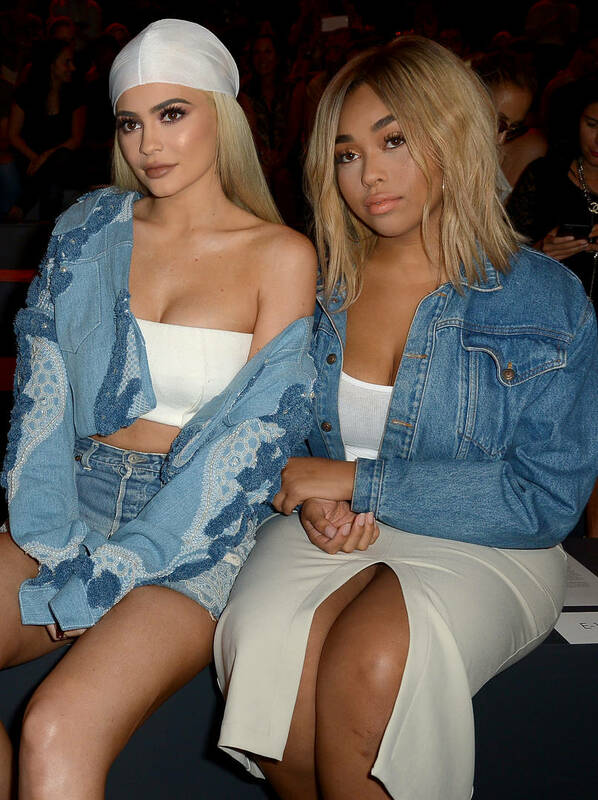 For a few days, it was being speculated whether or not Kylie could continue being friendly with Jordyn after all of this. You could imagine the tough spot that she's been put in, having to choose between her family and her childhood best friend. According to TMZ, the Kardashians have decided that cutting her off completely from their businesses is the right move. Anything pertaining to the family business is off-limits for Ms. Woods at this point with the entire family reportedly deciding to never work with her again. What this means for her friendship with Kylie is currently unclear though. Woods has had her security privileges revoked from Kylie's home so she is no longer allowed to come and go as she pleases. Jordyn has moved out of her home and is back to living with her mom. However, the door is apparently open for a reconciliation in the future. Kylie won't be working professionally with Jordyn though.